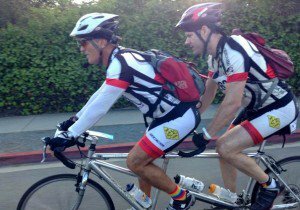 San Diego bike accident attorney Frederick M. Dudek has a passion for cycling that fuels his desire to hold at-fault parties responsible after bicycle accidents. These are often underreported in California. In some states, police only write up bike accidents that involve motor vehicles (but we know a lot of factors can cause bicycle crashes). 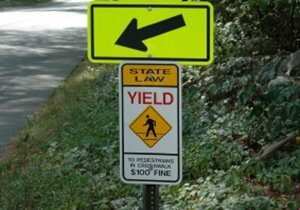 Sometimes, police will only issue citations or tickets in bike accident cases where the cars sustain enough damage to warrant a towing (but we know many high-end bicycle types and cyclist injuries can result in thousands of dollars in expenses). 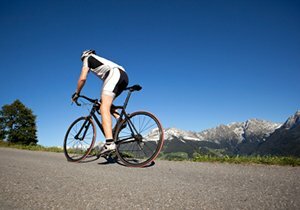 The National Highway Traffic Safety Administration (NHTSA), which collects accident statistics for roadway accidents, only lists bicycle accidents involving motor vehicles. One study reported that three out of four drivers who caused bicycle accidents never received citations for their crimes. 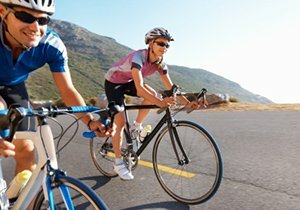 Here are some other bike accidents statistics to keep in mind while cycling, courtesy of NHTSA, Centers for Disease Control (CDC) and the Insurance Institute for Highway Safety (IIHS). 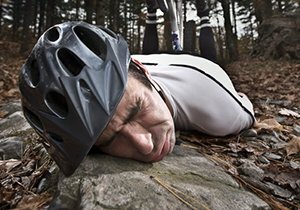 Have you or a loved one suffered injuries from a bike accident? 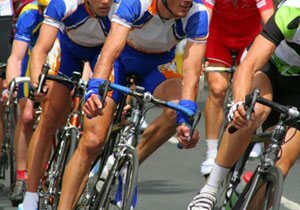 It would be difficult to find a more knowledgeable and experienced San Diego bike accident lawyer than Frederick M. Dudek. Contact the Dudek Law Firm APC today to schedule a free attorney review.